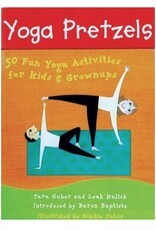 Stretch your way to a fun and healthy lifestyle with each of the fifty yoga poses in this colorful deck. Written by Yoga Ed., these cards include forward bends, back bends, partner poses, and balance poses. 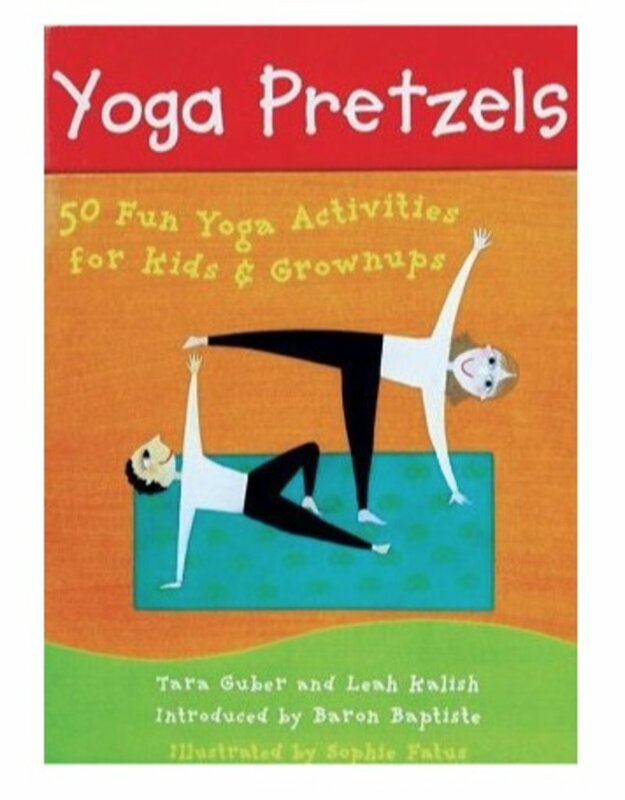 Founded by Tara Guber, Yoga Ed. develops and produces health and wellness courses, trainings and products for teachers, parents, children and health professionals.